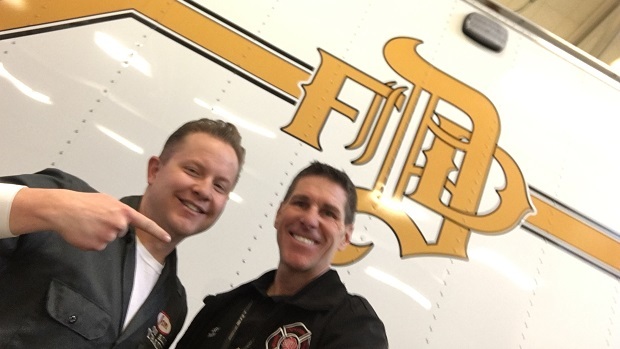 Captain Greg Pixley is the Public Information Officer and Chief Recruitment Officer for the Denver Fire Department. He’s also worked as a firefighter for the last 25+ years. I’ve actually wanted to talk with a firefighter since before the inception of this show, but kept waiting for a connection to emerge. It wasn’t until I finally took a morning to cold call the Denver Fire Department that an opportunity materialized just like that. Greg was incredibly gracious with his time, thoroughly candid when I asked him anything and everything I’ve ever wanted to know about the work of the fire department (including how to handle PTSD, whether or not he’s actually rescued a cat out of a tree, and the Safe Haven policy of accepting infants a parent no longer wants), and displayed a remarkable warmth throughout the interview. It’s an episode I’m immensely proud of, and an example of exactly what I want this show to be. As a citizenry, we probably don’t think about the fire department until we really have to think about the fire department. So, let’s take an hour and learn about the work of these remarkable individuals during a non-crisis. 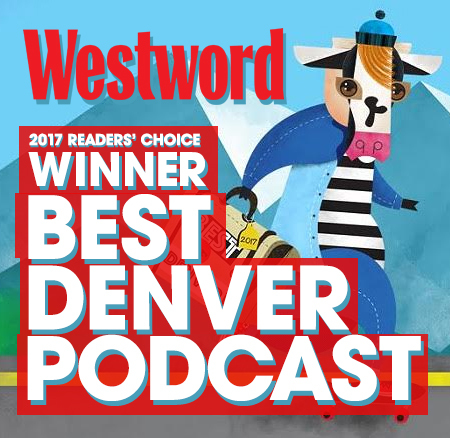 I walked away from this interview with a remarkable appreciation for the work of Denver Fire, and I think you will, too. 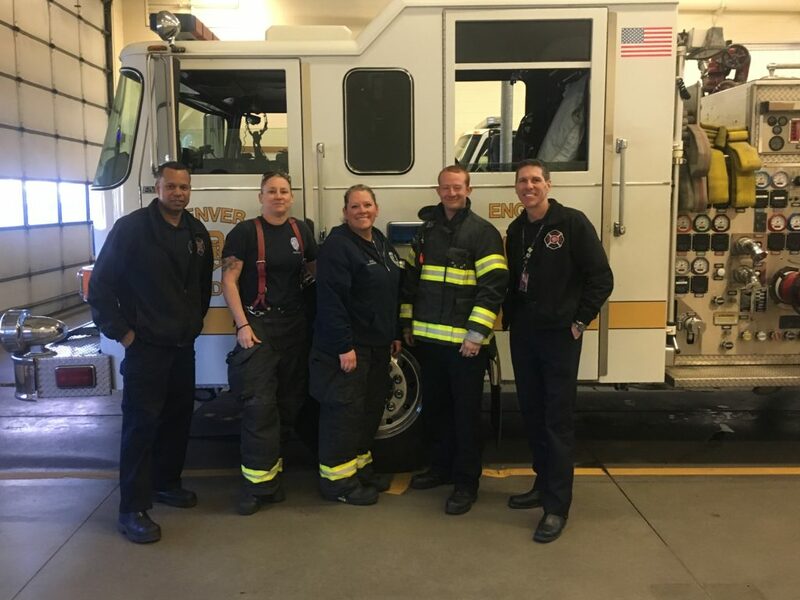 Here’s a look at the fine crew working the morning of March 7 at Station 10. Thanks for letting us post up in your house for this interview! You can follow Denver Fire on Twitter here. The episode is available on iTunes, for stream on Stitcher, or at the Jon of All Trades homepage.